Join us in The Newportville Inn beer garden for an evening to benefit The Fiaria Project. Beer, brats, raffles and more! Veggie options available. Tickets are limited. Click the links above to purchase via Paypal. 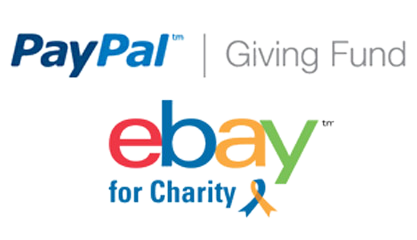 You do not need a Paypal account to purchase. Please bring your email receipt with you to the event for entry. To add an Under 21 ticket to your Adult order, navigate back to this page and click $15 Under 21. 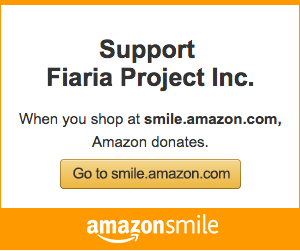 You can donate directly to Fiaria Project right now using your credit card via Paypal. Click to start selling for Fiaria.